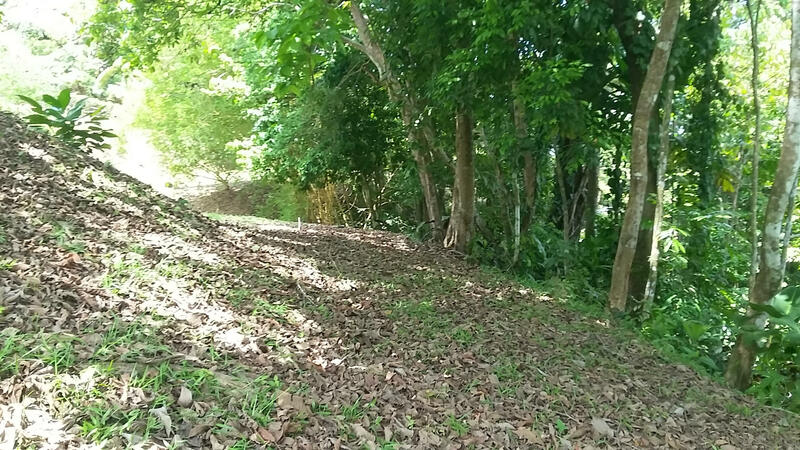 9.3 ACRES – Large Usable Property With Stream At A Great Price!!! 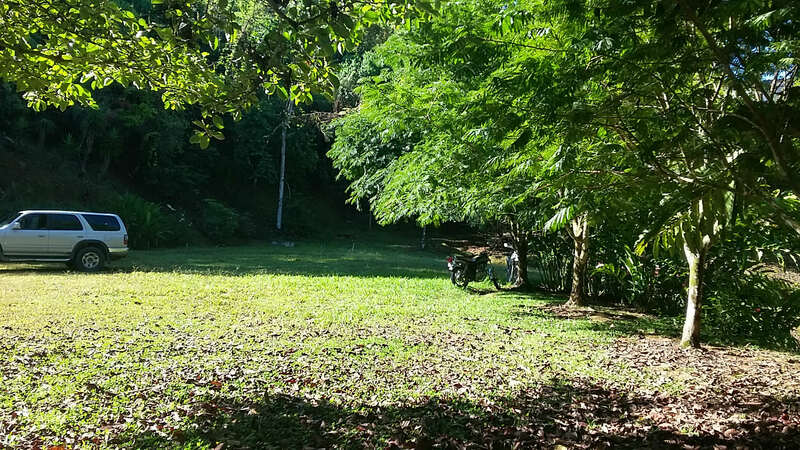 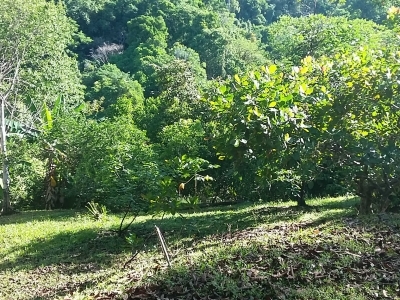 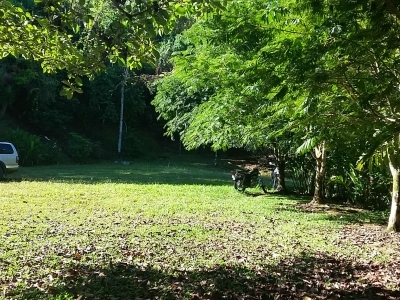 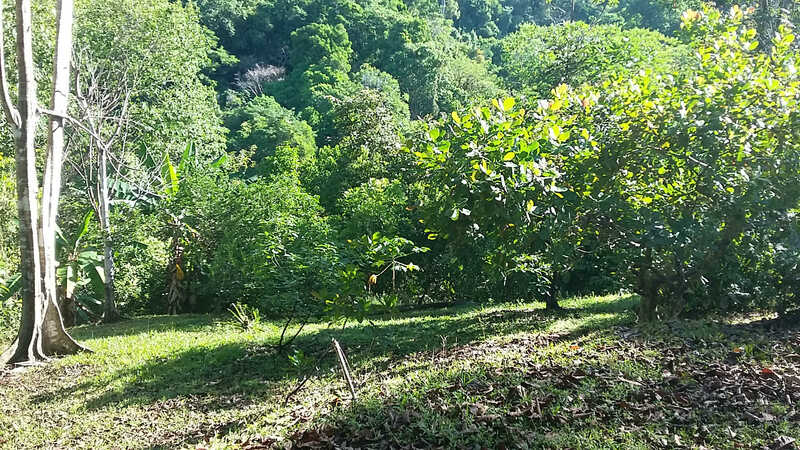 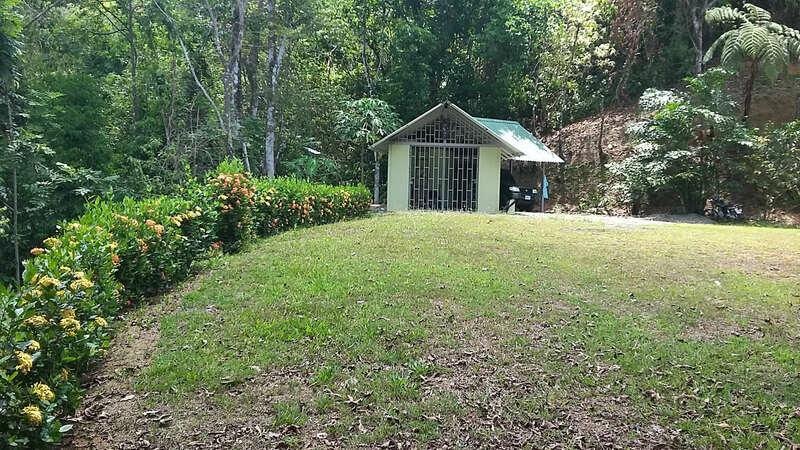 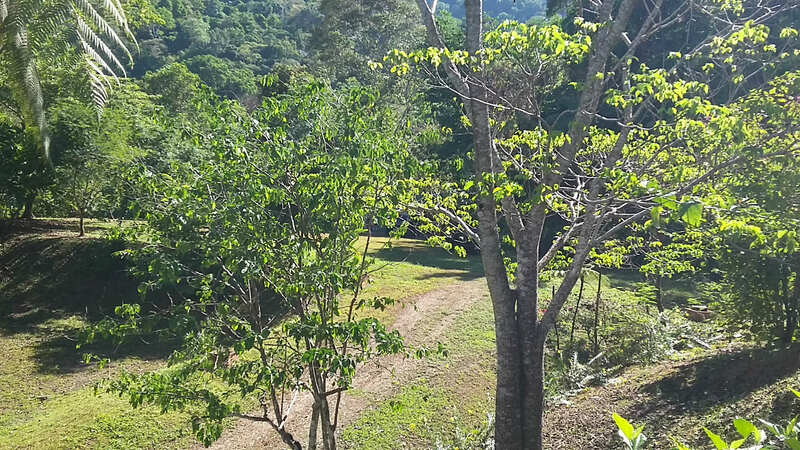 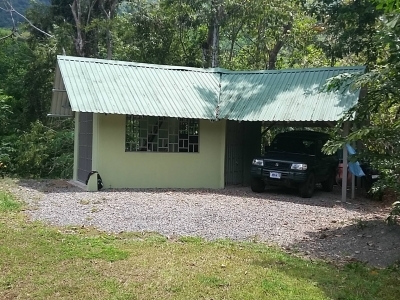 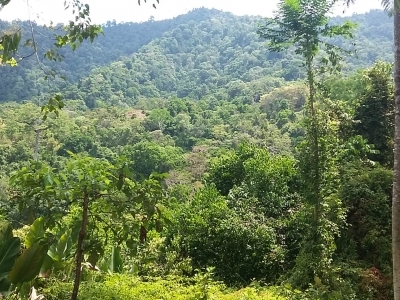 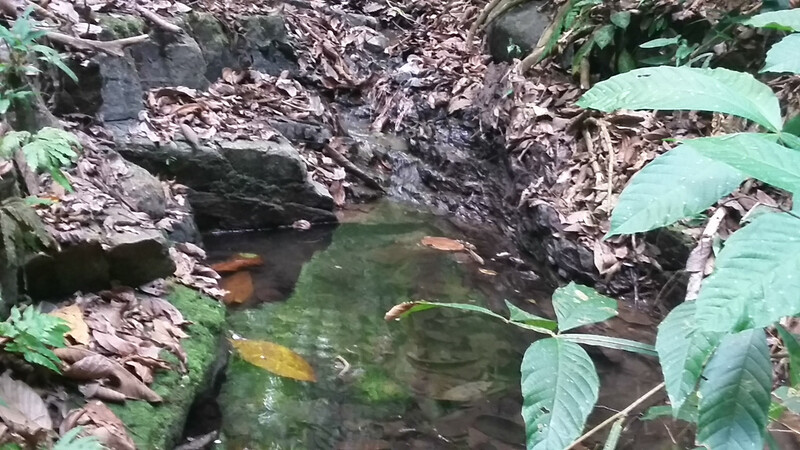 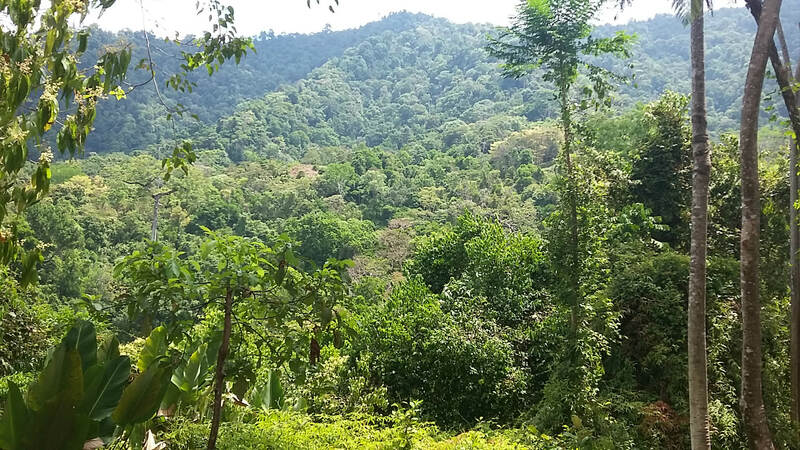 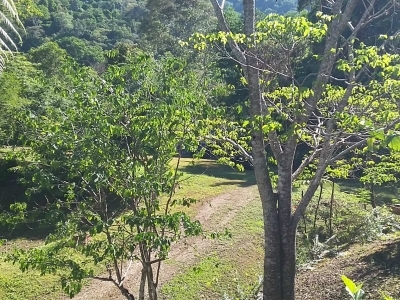 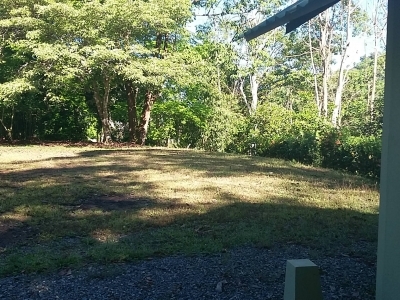 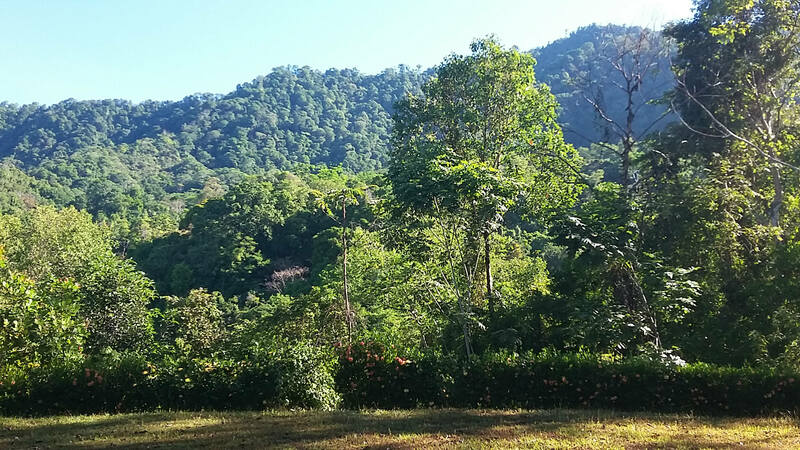 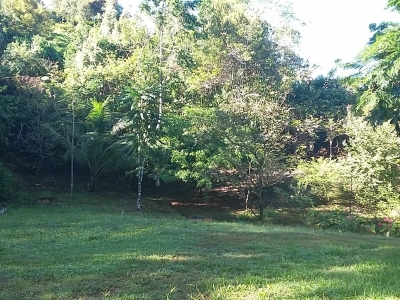 Land of 3.79ha (nearly 10 acres) in the mountains above San Buenaventura with stream, forest and plentiful area for development. 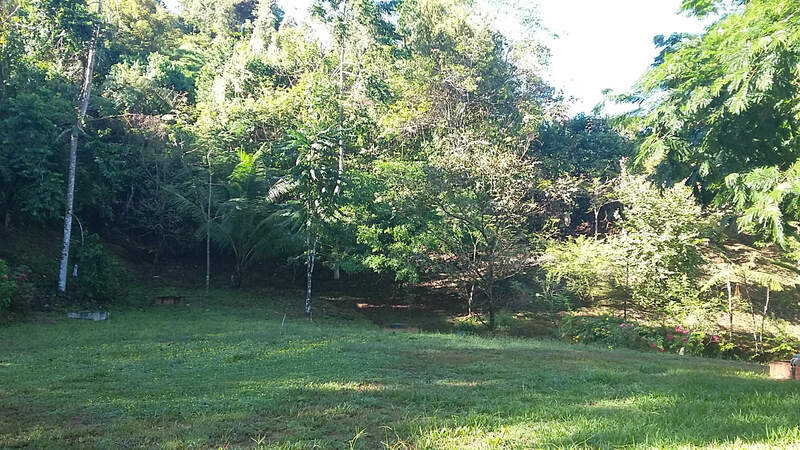 Ornamental and fruit trees, flower gardens established. 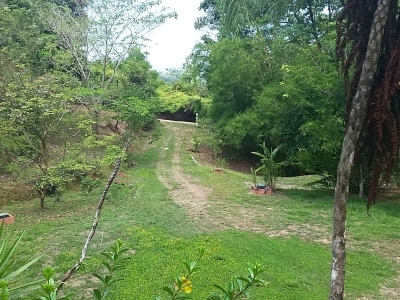 Also, infrastructure of drip irrigation, septic, electric and structures for storage, kitchen, bathroom …. 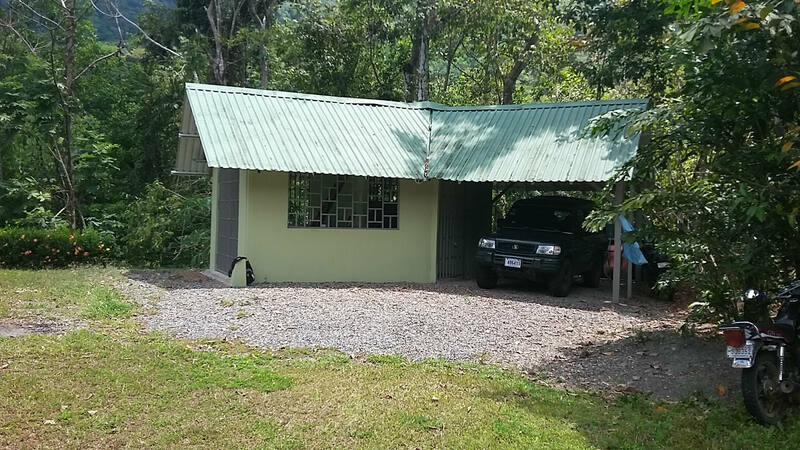 Ready to camp comfortably while you plan and build you house, retreat, Eco Lodge or whatever your dream for such a natural setting. 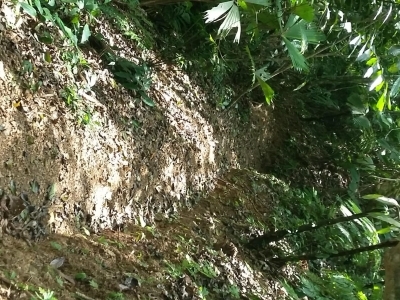 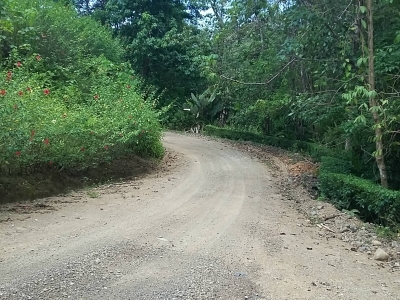 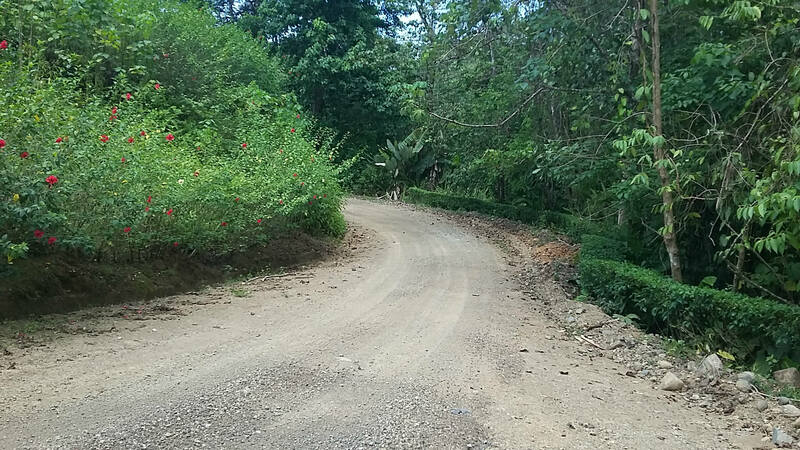 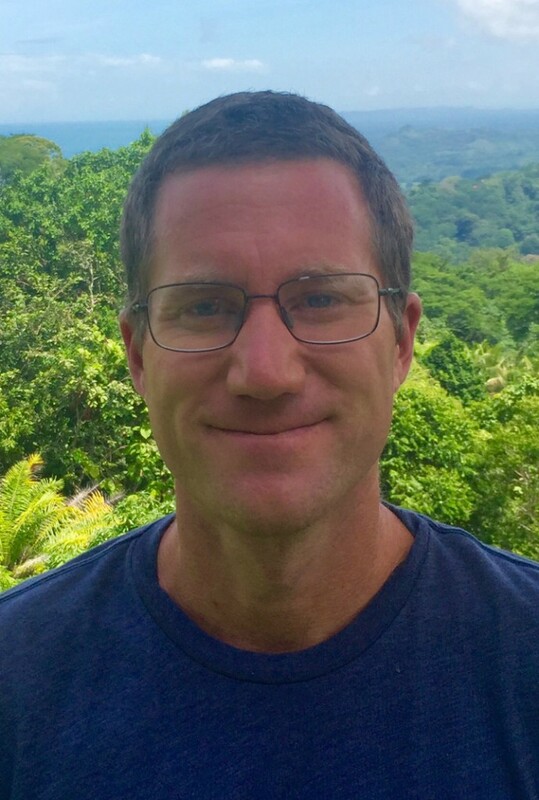 The area has one of the best improved and maintained road networks for comfortable and dependable access, two of the photos show the quality of public roads. 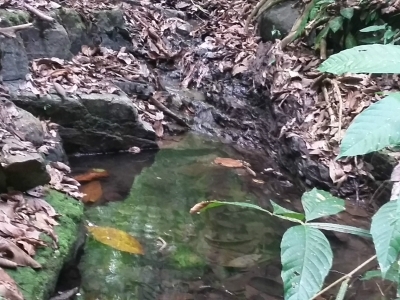 Within the property is a trail network to access the stream, cascade and natural forest ambiance. 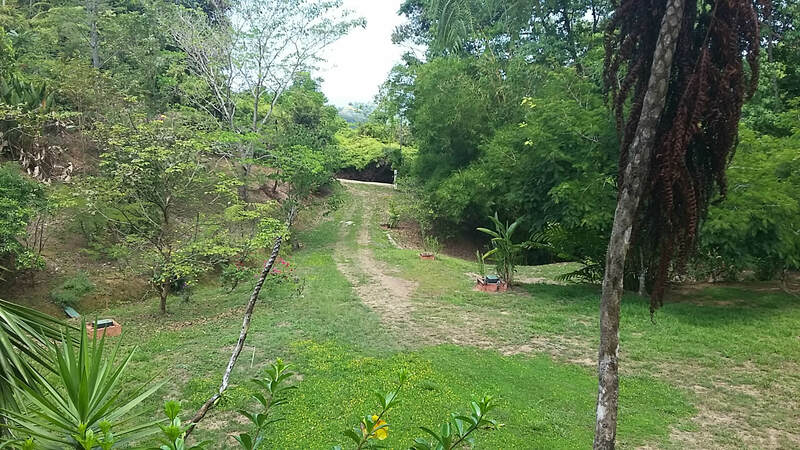 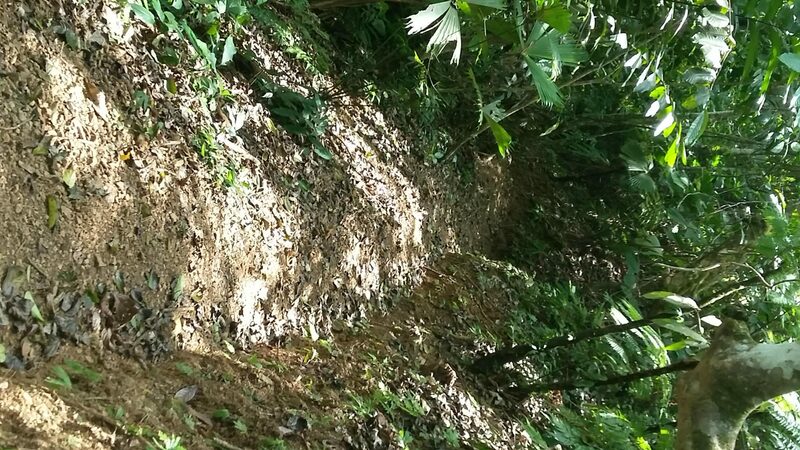 A walk through these trails gives the feeling of your private preserve in tropical forest and nature. 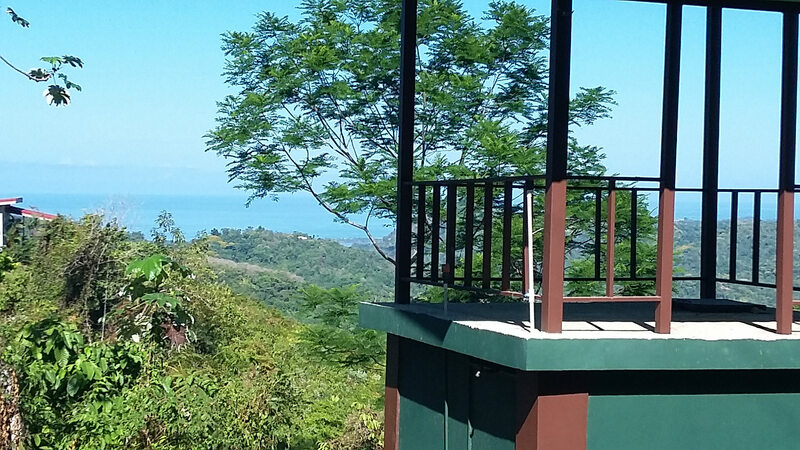 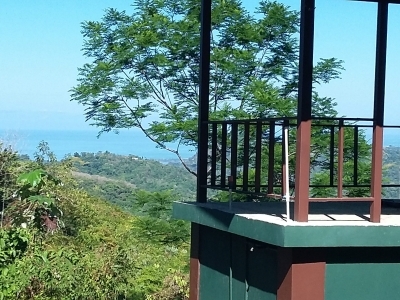 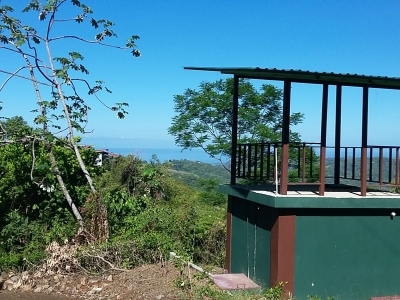 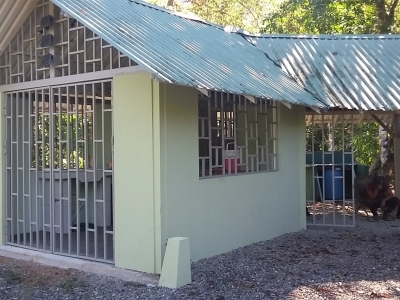 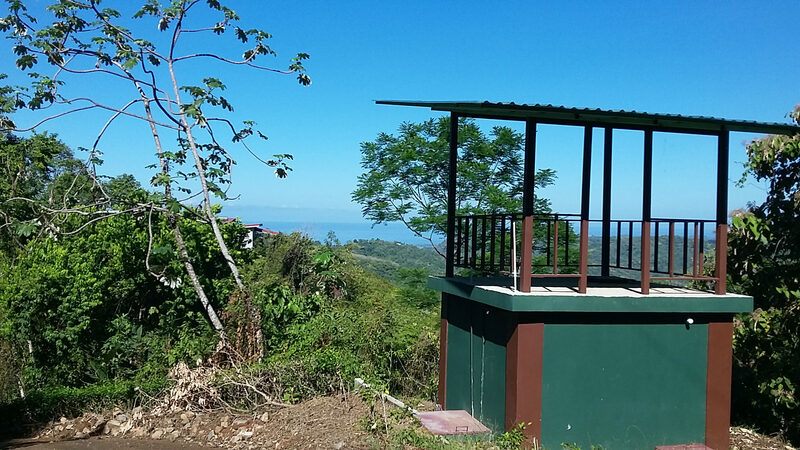 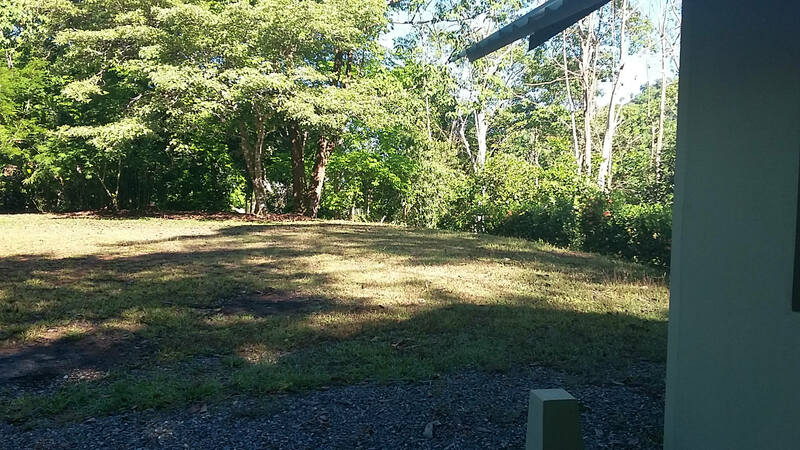 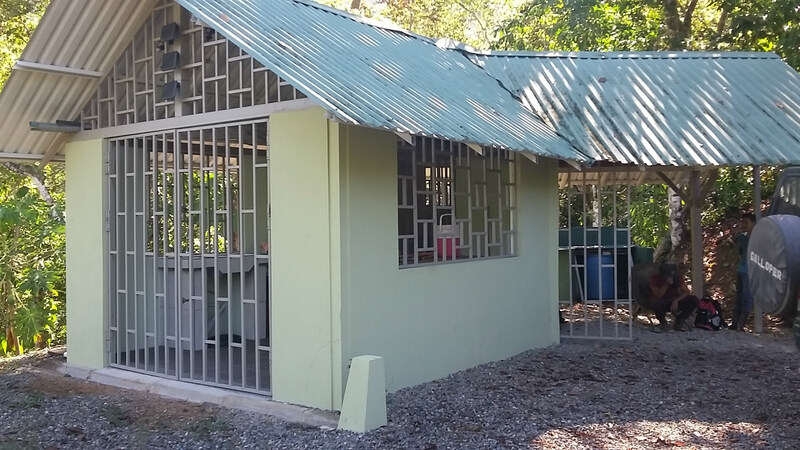 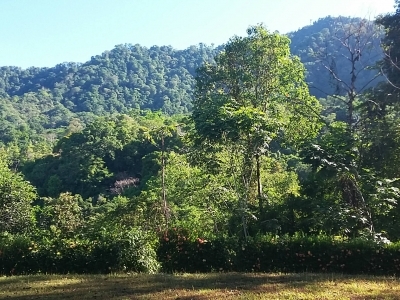 This property is served by a dependable fresh mountain spring water source and well developed distribution system, PLUS a private reserve tank of 3,400 cubic meters which also provides the Mirador (Viewpoint) platform to enjoy vistas of the Rio Terraba Mangroves, Pacific Ocean and Isla Cano beyond. 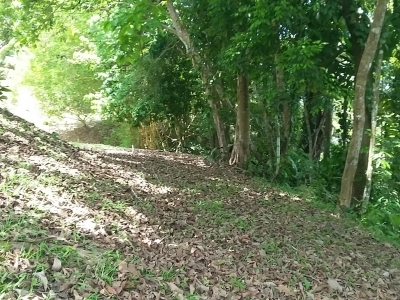 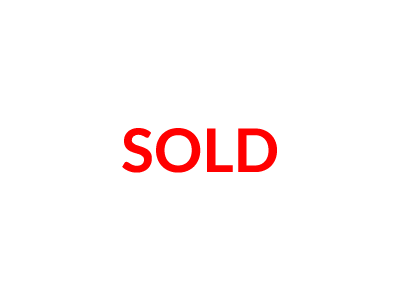 The main use site is large and flat, with other areas in the property, noted by photos, for ancillary use and development.